Perfection is hard to achieve and in reality almost all houses, flats, apartments, lavish villas, bungalows, cottages etc. 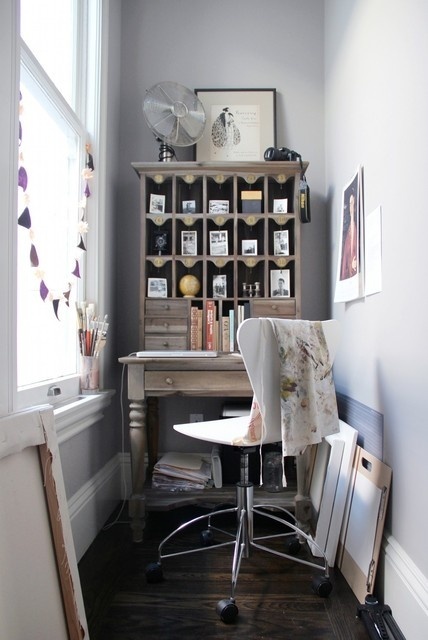 have awkward space which can be narrow hallway, or tiny study struggling as double to be spare bedroom or have odd shaped lounge. Surprisingly these awkward spaces can be turned into assets in home. You can transfer the problem rooms into charming looking and original space with knowledge, and ability to highlight positive points of space and minimize negative. We all have a space or room which we desire to fix because it is too small, low ceiling, narrow, or have any undesirable features. 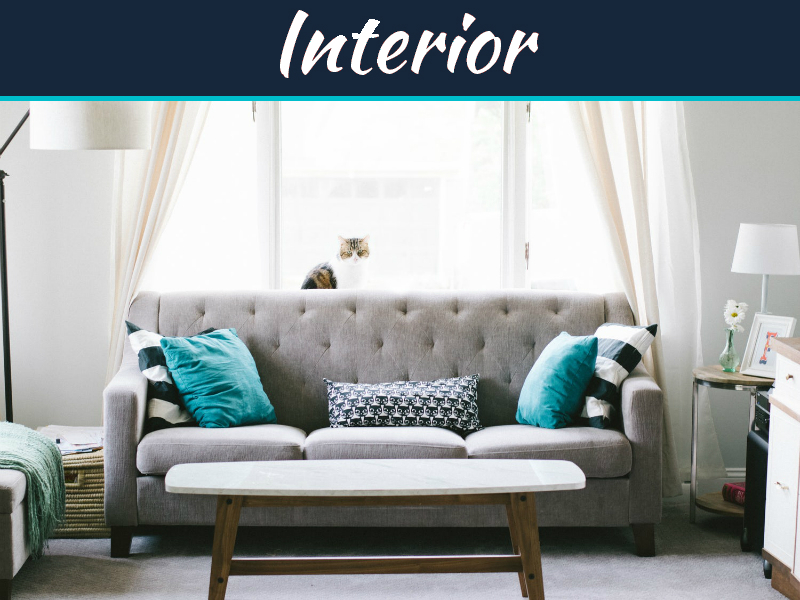 If your room is too big then divide them intimate areas like group couple of chairs with loveseat, or set up two chairs and small table, sofa and chair, or an arrangement which will make room intimate. Internal windows are smart way which will help increasing light, give small room a welcome outlook to adjoining areas. Narrow spaces: you can distract the attention from room narrowness if you add dramatic color or painting to shorter walls. If you place a sofa covered in horizontal strip fabric or short wall will trick eyes in seeing walls wider. 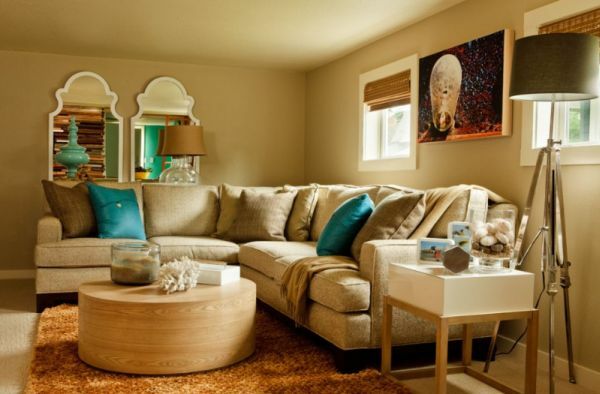 Awkward shaped room can look awesome too when you decorate it bold. Don’t décor it with half heart. 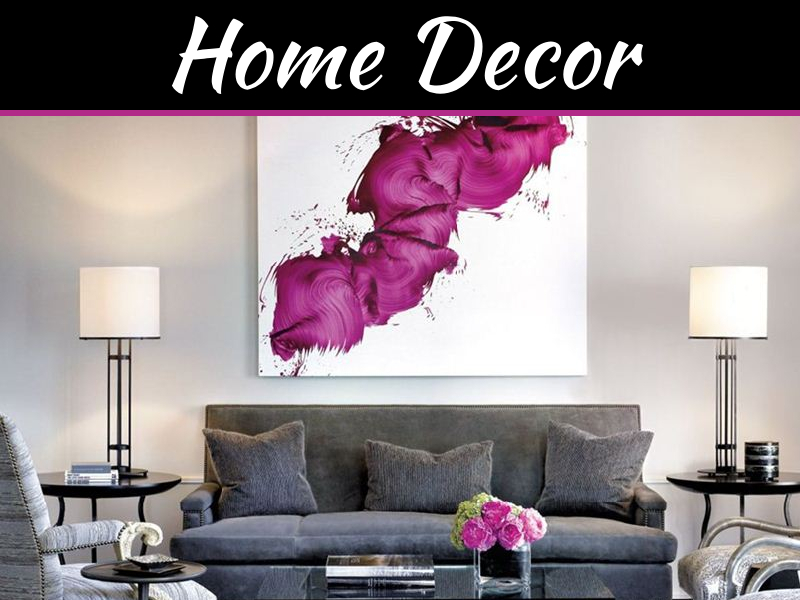 Chose soft color, even a soft print, anything dark will make wall look close. 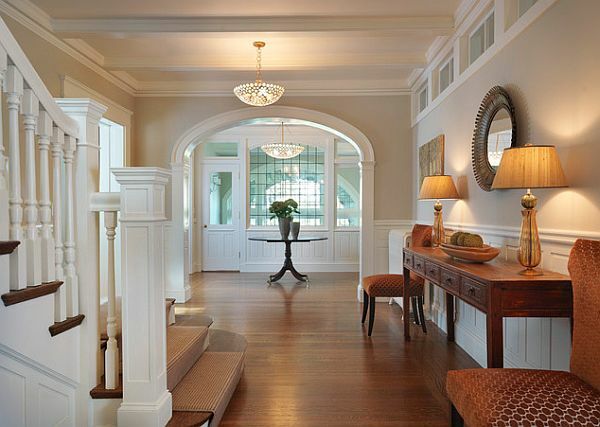 Soften angles and strong lines by painting walls and ceiling of white color or pale color which is receding. Innovate room with symmetrical displays on the shelves and table to offset the angles. If your ceiling is too low then you can add height to room with tall and vertical elements like long curtains, tall lamps, paint ceiling color light, add bookcase, make room seem open and bright. Use uplighters to direct soft light towards the ceiling. 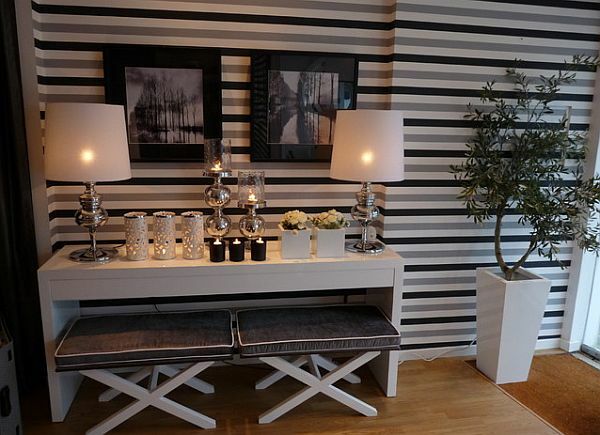 Accentuate vertical floor to ceiling stripes on walls. 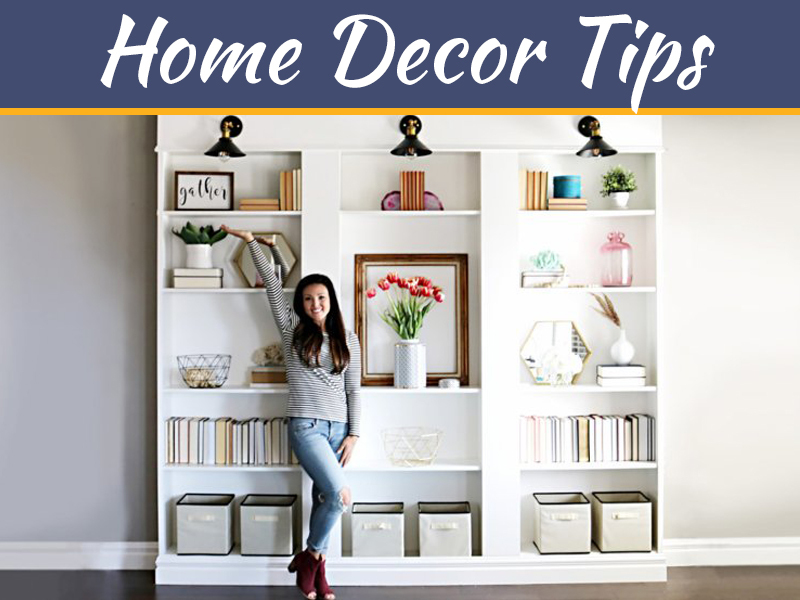 In case room is tall you can incorporate horizontal line in room, add shelves, art and crown moldings which will help you to lower height. You can install molding or chair rails, this will visually shorten room. Paint ceiling dark or warm color. 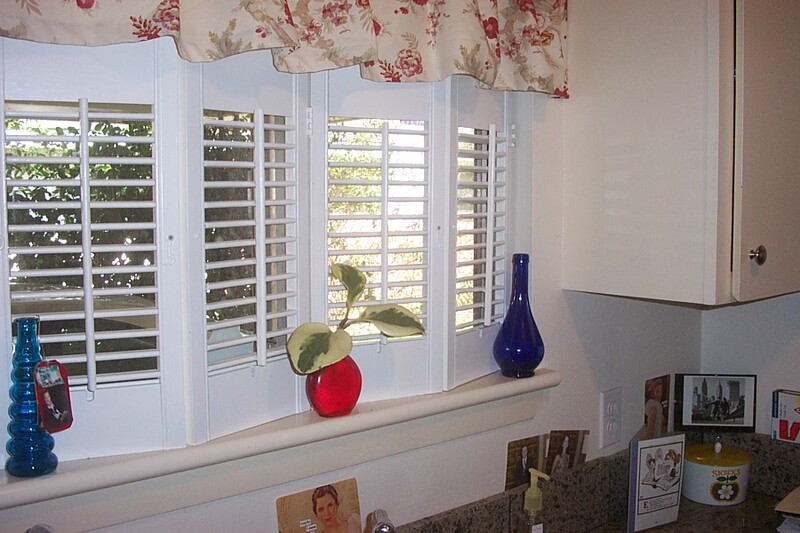 Uncover windows by opting for the shutters in place of curtains; sweep drapes clear of frame on walls, paint garden fences, and walls white which will help bounce light into interior. 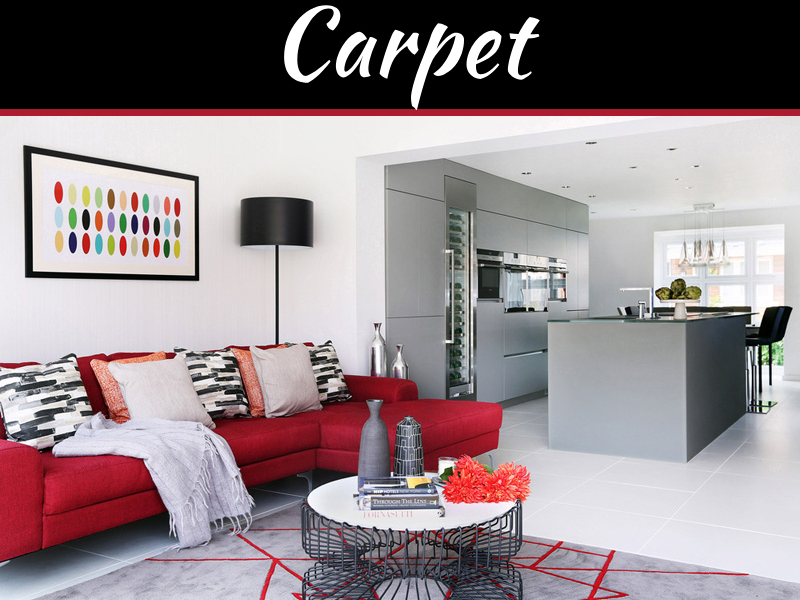 Have sparkly and shiny surface for bounce of light around rooms like mirrors, kitchen unites, mirrored splash backs.